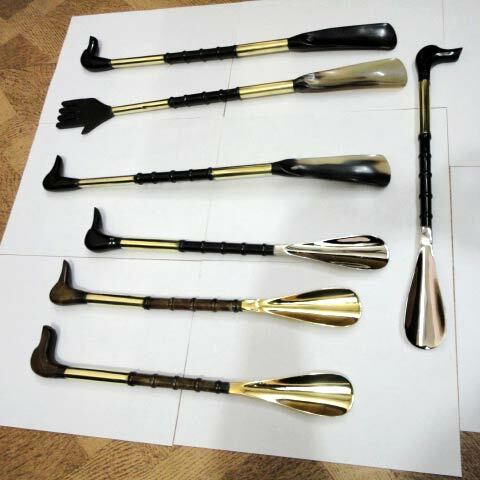 We are one of the highly reckoned Manufacturers, Exporters and Suppliers of Horn Shoe. The wide collection of our Horn Shoe is available in splendid and superb designs. We have advanced facility for cleaning, drying and processing of horns and thus can process bulk orders for Horn Shoe . The entire collection is available in varied shapes, sizes and finishes.